Would you use this as a controller? 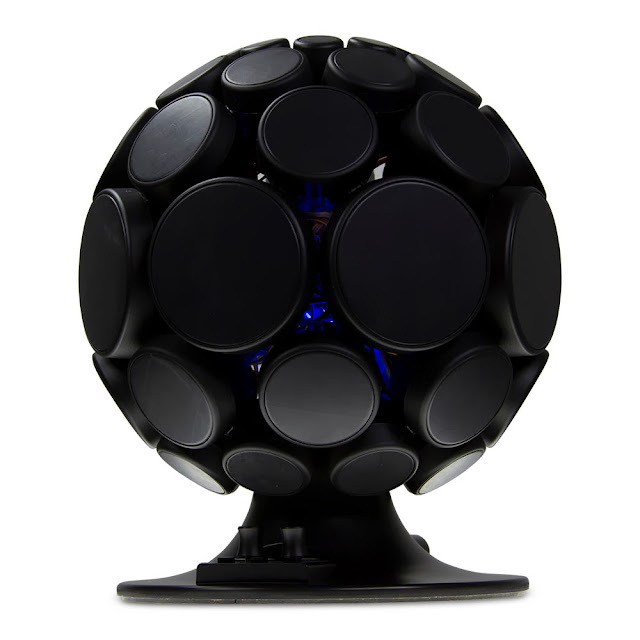 The AlphaSphere is a different approach to the MIDI/DAW Controller. It is designed by Adam Place founder of the company Nu Desine. 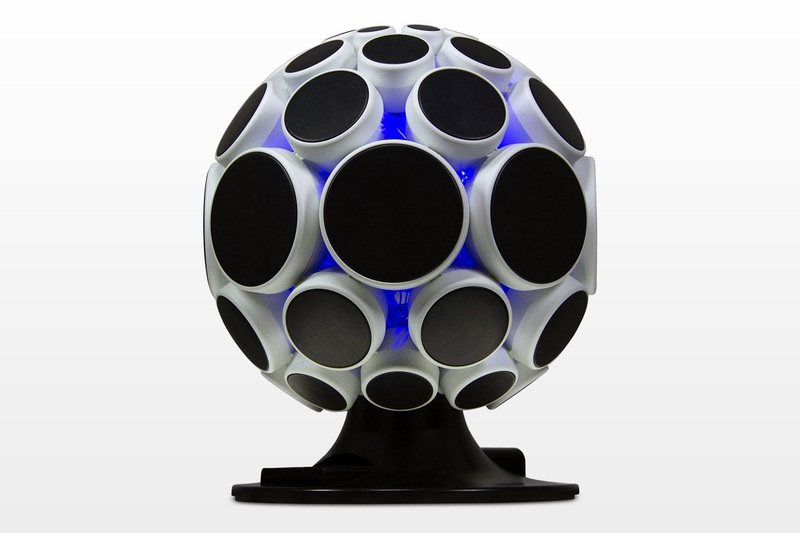 The AlphaSphere comes in two styles; Nexus and Elite. They offer a unique way to trigger sounds/samples and play music with 48 pressure and velocity sensitive pads. When used with the included AlphaLive software the AlphaSphere can be used as a standalone instrument or as a controller for your DAW. Here's a video interview he did for Dubspot showing how he came up with the idea and how it can be utilized as a controller. More tutorials featuring other DAWs can be found here. The AlphaSphere Nexus can be purchased on their website for £500/821.45 USD, the Nexus sells for £1000/1642.90 USD. U.S./Canada customers are urged to buy from from any of their North American dealers.